Welcome to the weekend Dubai and boy, is it a big one. Whether you’re after new brunches, dinner deals or foodie finds, we’ve got tonnes of the city’s best new offers. Elsewhere there are lectures, free fitness events and a live indie folk star at Dubai Opera. ‘Rare’ is a three hour package that will run from 8pm to 11pm every Thursday from Thursday February 7. It’s available at both the JBR and Downtown branches too, a perfect weekend warm up whether you’re looking to party in the Marina or Downtown. 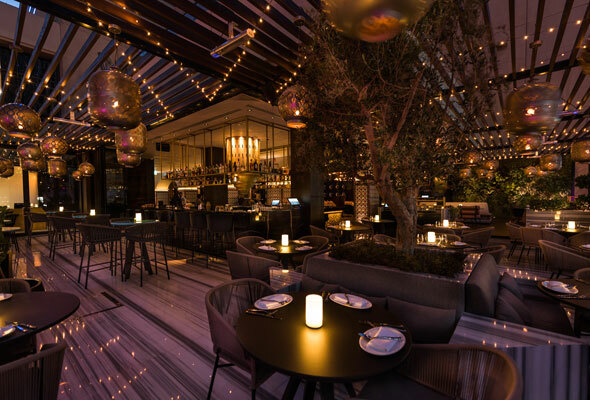 Priced at Dhs299 including free-flowing house drinks, expect to tuck into a three course sharing menu of quinoa salad, salmon and seabass ceviche and sliders to start, followed by an array of mains including cauliflower risotto, roasted salmon and their signature steak all brought to the table. It’s finished off with a choice of New York cheesecake or cookie dough and creme brulee. 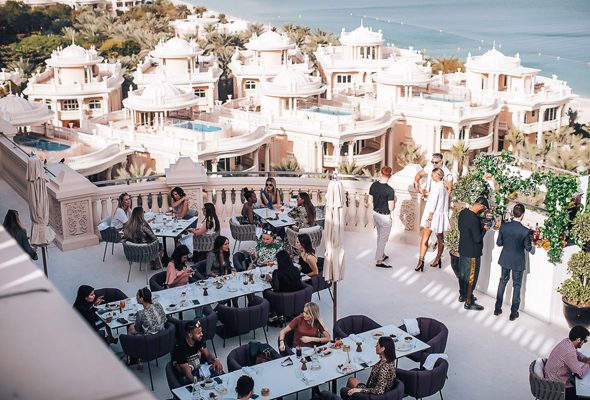 It was a popular go-to for Fountain views and top quality Thai food in Souk Al Bahar but now Mango Tree is back, in a brand new location on JBR. 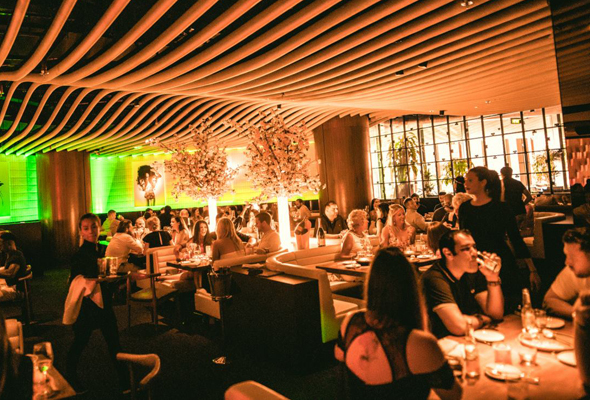 Mango Tree Thai Bistro has just opened its doors in a contemporary new space in Hilton Dubai The Walk. 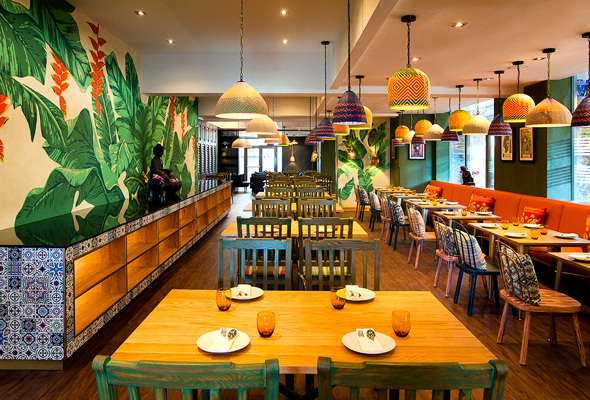 Guests can expect classic dishes such as green curry or jungle curry as well as new trends like som tam corn salad that has become a staple dish in restaurants everywhere in Thailand. Ever wondered what the term Orientalism means? 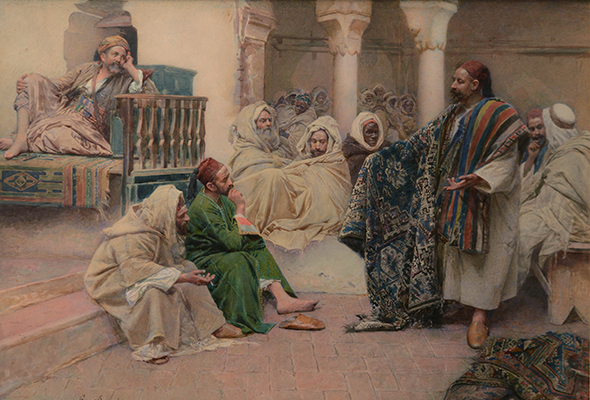 Art historian Philippine Motais de Narbonne will put the term into context by explaining a collection of European paintings of the Middle East region from the early 20th century in this fascinating lecture that will help to understand how the world views this region to this day. 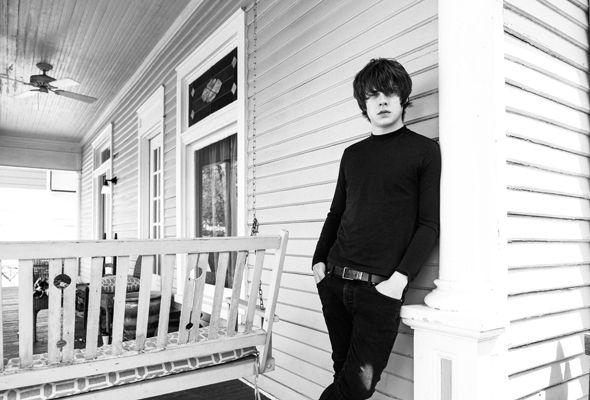 Known for his indie folk and soulful sound, audiences can expect to hear a mix of Jake Bugg’s greatest hits including ‘Seen It All’, ‘Lighting Bolt’, ‘Two Fingers’ as well as songs from his critically acclaimed new album ‘Hearts That Strain’ when he takes to the stage at Dubai Opera on February 7. Kicking off this Thursday February 7, start the weekend with an evening brunch that runs from 5pm to 11pm at The Lion by Nick and Scott. 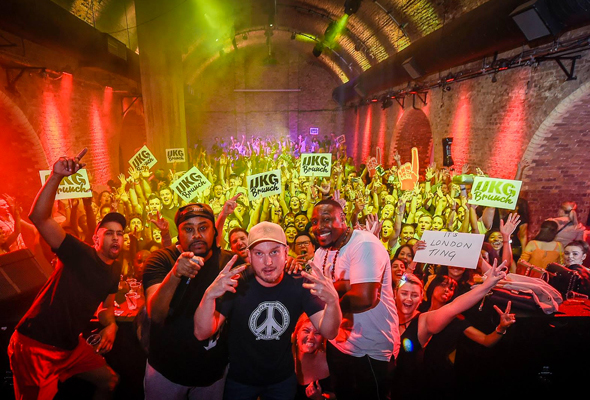 For Dhs350, tuck into a 3-hour package with unlimited servings of solid pub grub and free-flowing drinks including house spirits, sparkling and grape. 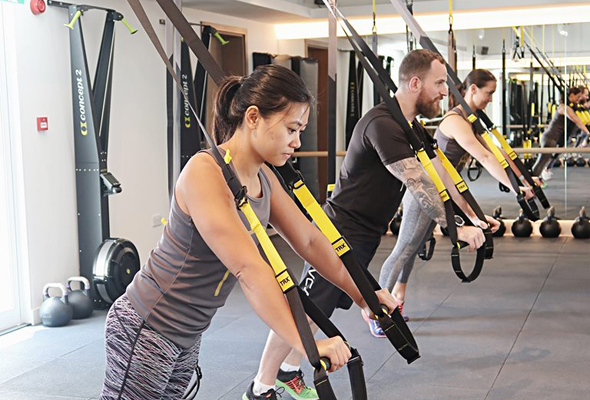 Reform Athletica is found in a villa in Jumeirah just down from Mercato Mall, offering four brilliant classes designed to deliver fun, body-changing workoust in a motivating environment for classes of 10 to 16 people. No prior experience is required for any class, whether you’re headed to The Reform Method (a signature), TRX Athletica, RA Flex or Kettle Form. Planning on catching a film this weekend? 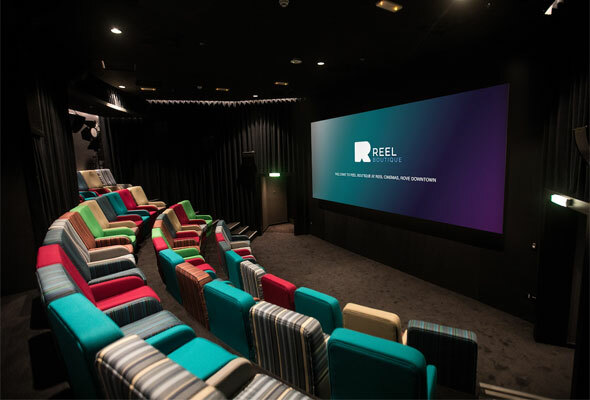 Then you might like to know that Reel Cinemas have launched Dhs30 tickets at their boutique Rove Downtown location. The boutique cinema will offer tickets for Dhs30 for a limited-time only to UAE residents, so you’ll need to act fast if you want to avail the offer. Tickets for the boutique cinema are usually Dhs45, with an array of blockbusters showing currently. It’s worth noting the cinema is open to all ages before 7pm, but it’s 21’s and above afterwards. 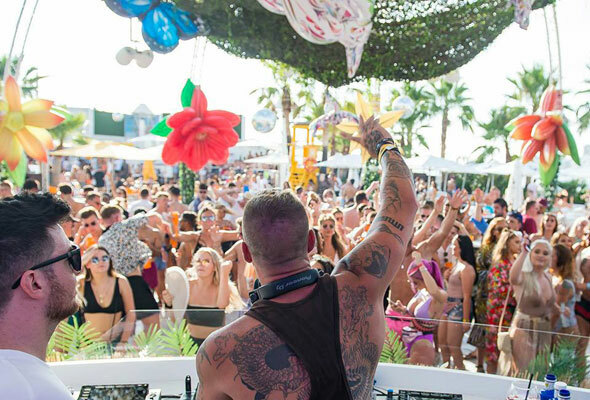 Ibiza brand House in Paradise is set to launch a new ladies’ day this Saturday February 2 at Atlantis, The Palm. The deal will run from 12pm to 4pm every Saturday, and there will be packages for both ladies and gents, starting from just Dhs99. The drinks-only package for ladies’ offers four hours of free-flowing house drinks for Dhs99, or upgrade to the Dhs150 package, and ladies can enjoy free flowing Rose, cocktail pitchers, and a choice from the food menu. But this isn’t just for the girls. Guys can take advantage of the same package for Dhs200. 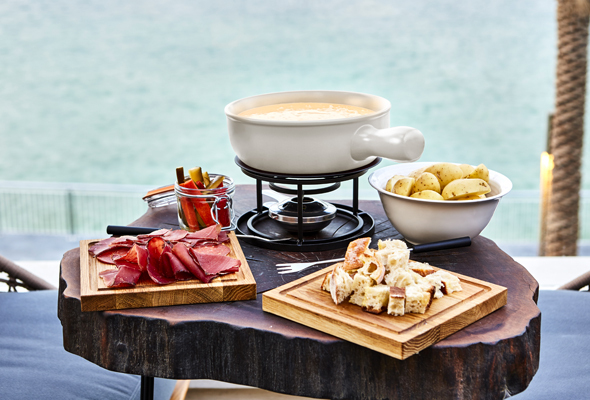 Fitzroy, the new European bistro at The Pointe at Palm Jumeirah has launched Fondue For Two, a new sharing deal every Saturday. Guests can feast on classic ingredients including Gruyere and Emmental cheese accompanied by homemade pickles, a charcuterie platter, new potatoes and a fresh, French baguette. 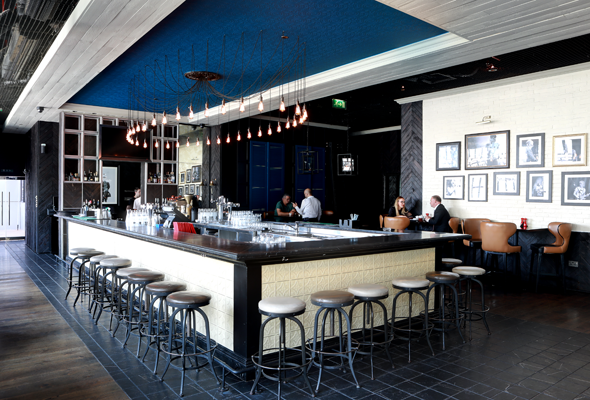 Wash it down with two hours of free flowing drinks for Dhs398 for two. 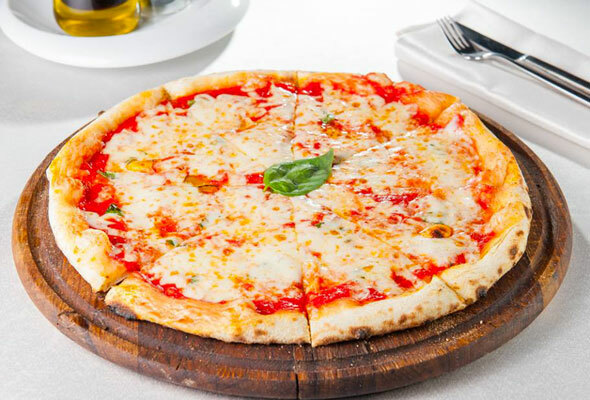 To celebrate National Pizza Day BiCE Ristorante is offering unlimited pizza from Dhs89 on Saturday February 9. Guests can take the advantage of two offers throughout this Saturday – either Dhs89 for unlimited pizza and soft drinks, or Dhs169 for unlimited pizza and beer. 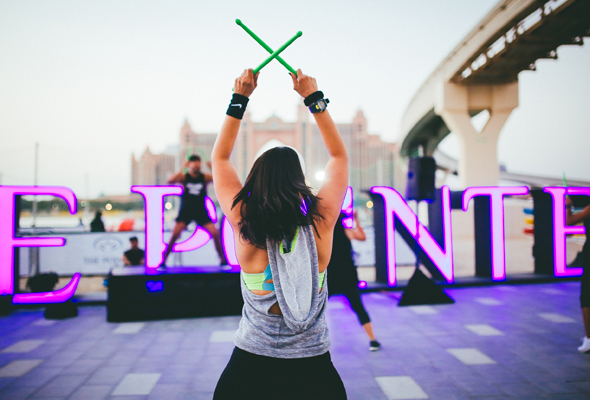 Dubai’s new star attraction The Pointe is hosting a free fitness festival on February 9, with an afternoon of fitness classes on offer. All of the classes are free to attend and are taught by seasoned professionals. Classes on offer range from yoga and Zumba to CrossFit and boxing.